From initial ideas to final designs, our new Reading Well for long term conditions scheme was co-produced with the Coalition for Collaborative Care. We spoke to two members of the co-production group about their experiences developing the scheme, and their hopes for the impact it will have on public health and wellbeing. Katie Clarke-Day is living with multiple long term conditions. She has a background as a social worker and psychologist and uses her skills and experience to advocate for an improved patient experience. Mandy Rudczenko’s son was diagnosed with cystic fibrosis as a baby and she has been caring for him for the last 16 years. She has worked both as a mental health nurse and in the library sector. “We were involved in designing and delivering the scheme though interactive and creative workshops that collected the views and experience of people living with long term conditions. We considered the design and structure of the booklist as well putting together some advice for the selection committee in what gives books that instant appeal, what makes you want to pick a book up and what were the images, words, or phrases that immediately put us off. 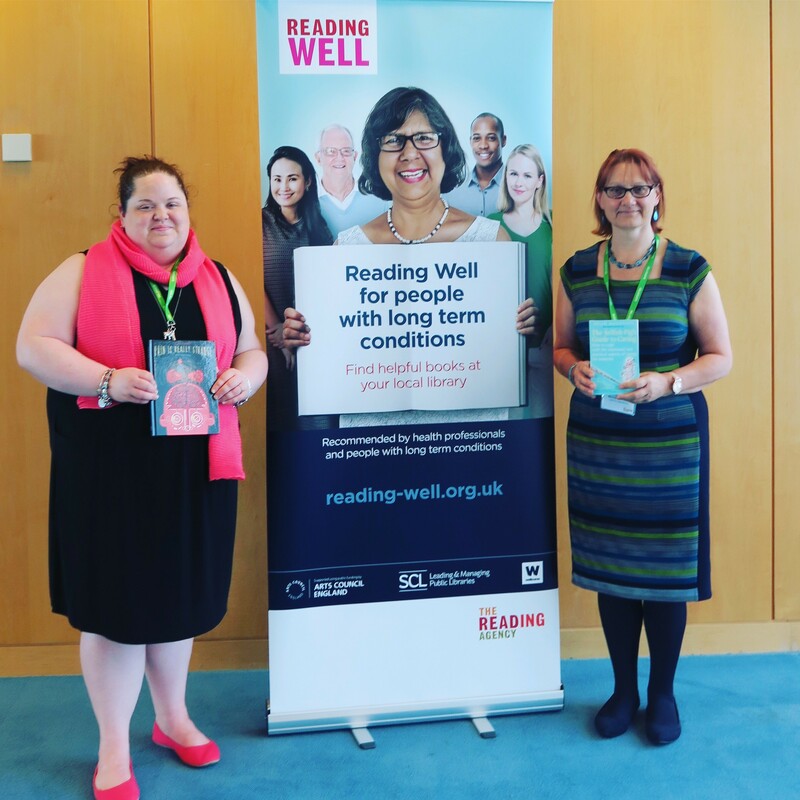 See all the titles on the new Reading Well for long term conditions booklist. Find out more about the Coalition for Collaborative Care. Download resources to support the new scheme.